Stroke is a condition that is commonly associated with the elderly. In fact, although it is less common in younger people, it is possible for someone to suffer a stroke at any age, even before birth. Every year in Britain, 100 children will suffer a stroke. A stroke occurs when the blood supply to an area of the brain is temporarily interrupted. This causes some immediate symptoms, but can also cause long term brain damage. The after effects of a stroke include loss of mobility, weakness down one side, speech and swallowing difficulties and psychological changes. – An ischaemic stroke occurs when a clot blocks a blood vessel supplying the brain, stopping, or impeding its flow. – An haemorrhagic stroke occurs when a blood vessel supplying the brain becomes weak and leaks. It is possible for babies to suffer from a stroke even before they are born. Strokes that occur in neonatal babies are usually caused by either a piece of placenta breaking off, entering the baby’s bloodstream and causing a clot, or by a blood clotting disorder in either the mother or baby. It can be very difficult to spot the symptoms of a stroke in a child. In babies, a stroke will often cause a seizure. In adults strokes are usually ischaemic in nature. Children are equally likely to have an haemorrhagic stroke as an ischaemic stroke. Most commonly the stroke is caused by another medical condition affecting the heart or circulatory system. If an apparently fit and healthy child, with no previous medical history suffers a stroke, their medical team will carry out a series of investigations to check any other illness or disease that may be present. If you suspect a child is having a stroke, dial 999 immediately. Strokes can be difficult to detect in younger children, and sometimes it is not apparent that a child has suffered a stroke, until they present with learning difficulties at school. In the past these factors have not affected children, but with obesity rates among young people on the increase, and many teenagers exposing themselves to underage drinking and smoking, some studies suggest that these factors are playing a role in some cases of teenage stroke. As with adults, older children can reduce their risk of stroke by eating a low-fat diet, maintaining a healthy weight, and avoiding smoking and drinking. With the right support, physiotherapy and rehabilitation, a child can make an excellent recovery from a stroke. While the child regains their strength and coordination skills, the parents will need to make some adaptations to their home and daily life. If the child needs access to an upstairs bedroom, the parents should seek out stairlifts information. Installing a stairlift will restore some of their independence, and eliminate the risk of parents causing injury to themselves while carrying the child upstairs. There is also a huge range of adaptive equipment to support eating, drinking, dressing, writing and more. Psychological and behavioural changes are not uncommon after a stroke. The child may feel depressed, angry, frustrated or scared. 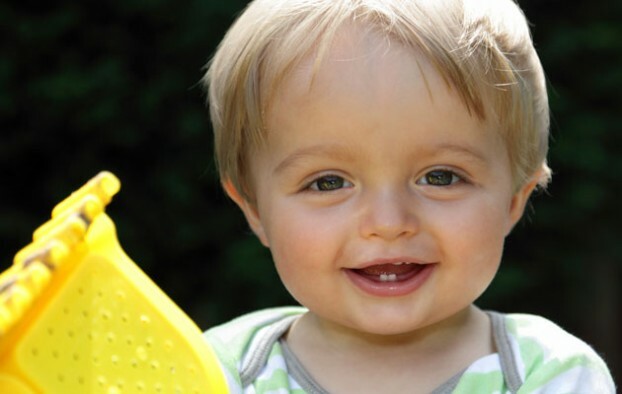 These changes are not necessarily caused by the brain damaged inflicted by the stroke, but are a result of the situation the child now finds themselves in. Support for both the parents and the child is available from charitable groups, and through the patient’s medical team. Next story Spy Mobile Phone With Ultimate Ease In Just 10 Minutes!